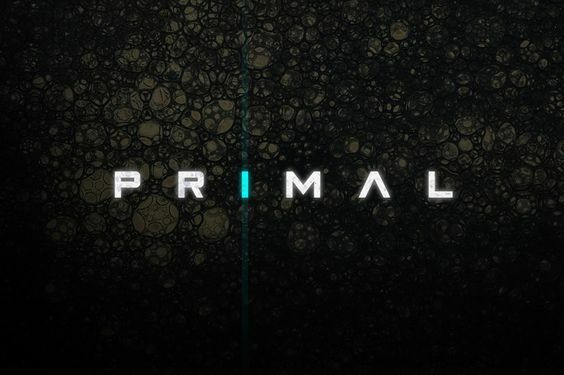 Primal gives off a very alien-like vibe that would fit perfectly for any futuristic title. It gives a clean edge look to the all-upper-case lettering and makes it feel very space age. It’s eerie, and I love it. Donovan gives a very utopian futuristic look. It’s clean, rounded, but also uses sharp lines. It sort of reminds me of a spaceship. 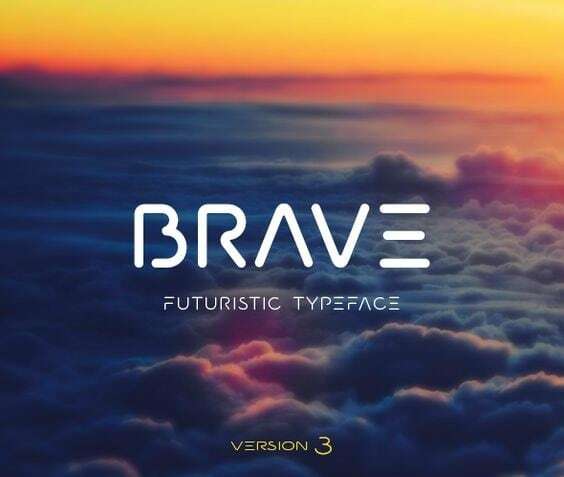 Brave is a very minimalistic approach to the futuristic sci-fi font design. It’s straightforward and easy to read, but it puts a spin on the typical template. 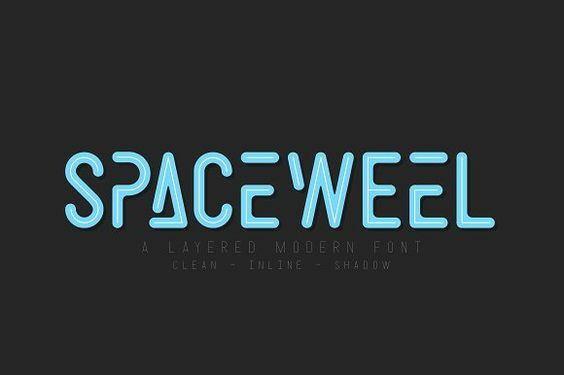 SpaceWeel is a great example of a layered font. The font itself reminds me of a neon sign outside of some space bar or the opening to a new Star Trek movie. It’s awesome. 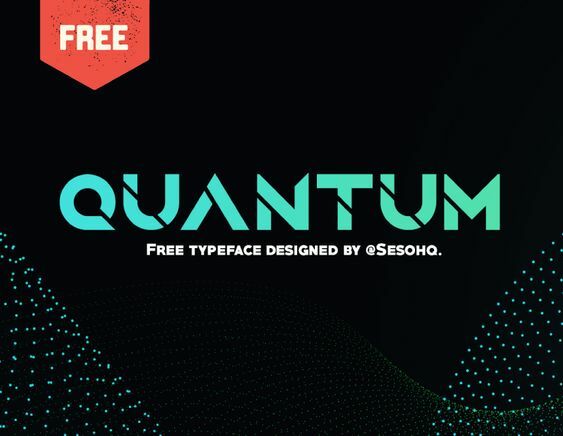 Quantum is a bold, asymmetrical font that is in your face. The way the letters are divided makes it feel like it’s made of metal, and quite futuristic. 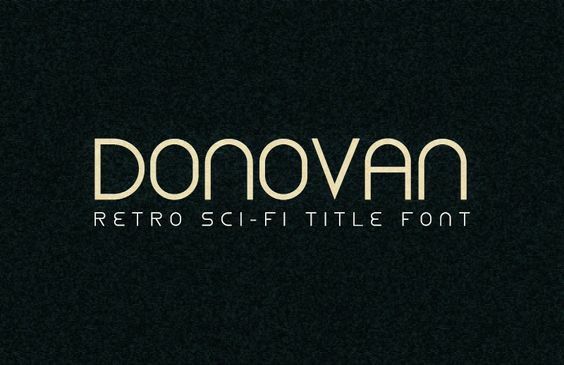 Any sci-fi lover out there will know this font no matter what it spells. Tron has been around since the 1980’s and has been a staple in the sci-fi community ever since. The Tron font pays homage to its roots and is easily recognizable as a sci-fi style. There’s a lot going on with the Blank font. It has multiple layers, depth, and shading that makes it feel intricate and technological like some sort of futuristic sci-fi device. 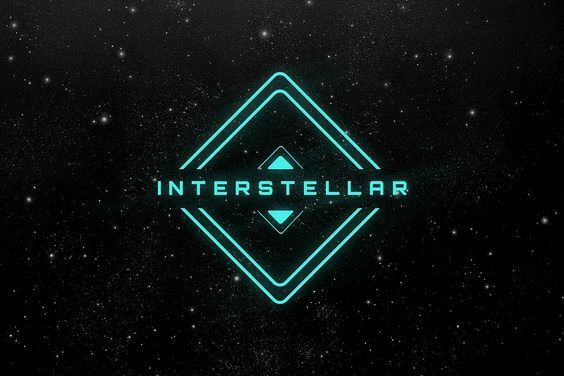 Despite the fact that the Interstellar font is named after one of the best movies ever, it’s quite the eye-catcher. It’s nothing fancy, but the straight edges and letter spacing make this one of the best sci-fi fonts around. 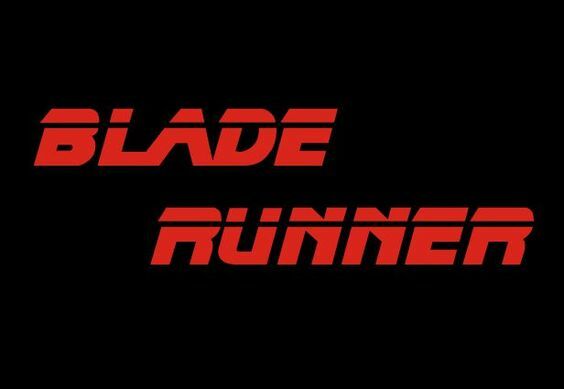 Another one of the most popular 80’s sci-fi movies of all time, the Blade Runner font is in direct relation to the actual movie title font. Just like the Tron font, the Blade Runner is easily recognizable to many sci-fi lovers around the world. Granted, the font isn’t exactly the same, but the hollowed-out, boldly bordered lettering is a huge theme within the genre. This list isn’t in any particular order, but they all certainly have their own place within the best futuristic sci-fi fonts. Many of them established their popularity many years ago, but have made a full cycle back into popularity. 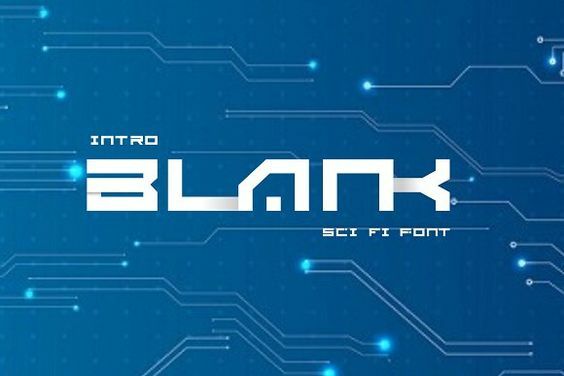 Next time you start a sci-fi styled project take these fonts into consideration, and have fun!